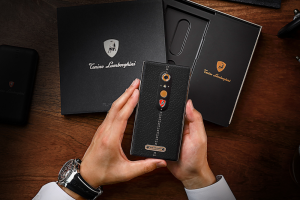 Lamborghini has launched its new luxury smartphone and, like the luxury cars it produces, you probably can’t afford it. 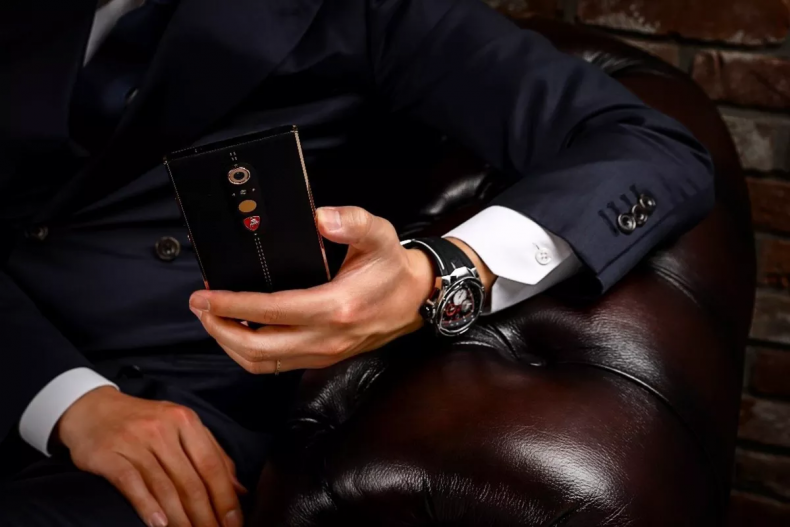 The smartphone called ‘Alpha One Premium Package’ comes exclusively in the regal black color, has an Italian leather phone case, and costs a whopping $2,450! Like we said earlier, you probably can’t buy it. Unless you’re a brand-conscious fanatic who has always wanted to get their hands on a Lamborghini but couldn’t afford it, this smartphone is the cheapest alternative you’ll get. If you’re wondering what Lamborghini is suddenly doing in the smartphone lane, then you’re probably not the only one. Back in 1981, Tonino Lamborghini, an heir of the Lamborghini family, set out to develop an eponymous lifestyle brand that would develop luxury design products including watches, eyewear, perfumes, furniture, clothing, sports accessories, and of course, smartphones. But the Alpha One isn’t the only ridiculously-priced smartphone Tonino Lamborghini has ever put out. 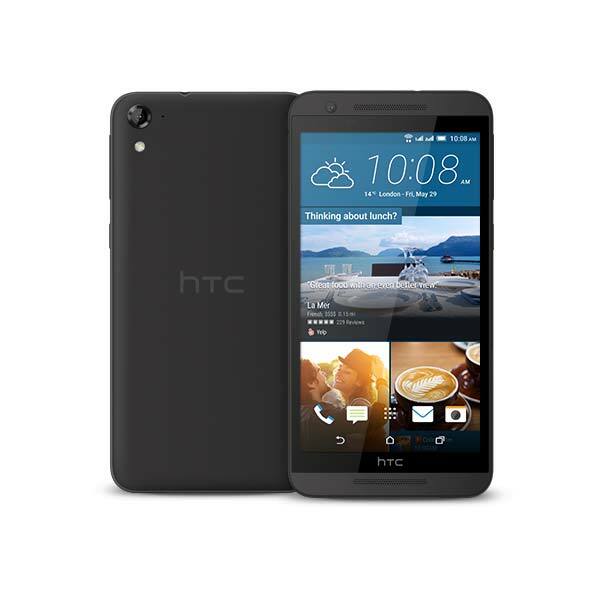 In 2015, his brand introduced to the world the ’88 Tauri’ – an Android phone that cost $6,000! 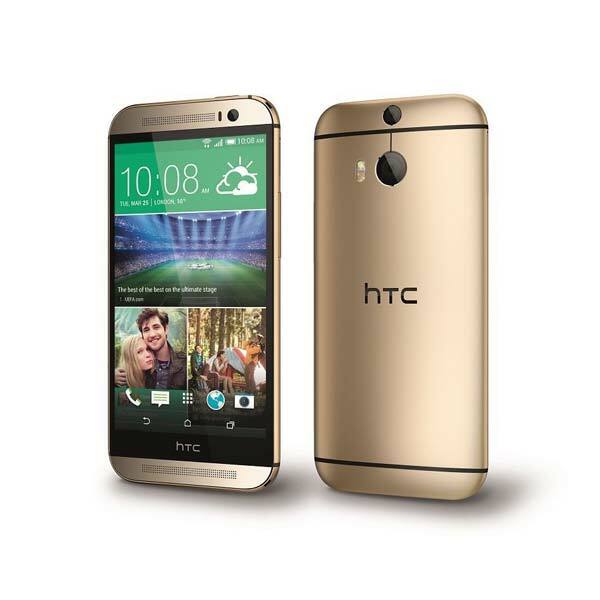 We’re not sure who has enough money to burn that they’d it waste on ‘luxury’ smartphones. But if you’re interested in checking it out the Alpha One is available for sale online or in luxury stores in UK and UAE.